should i create an open source engines thread? 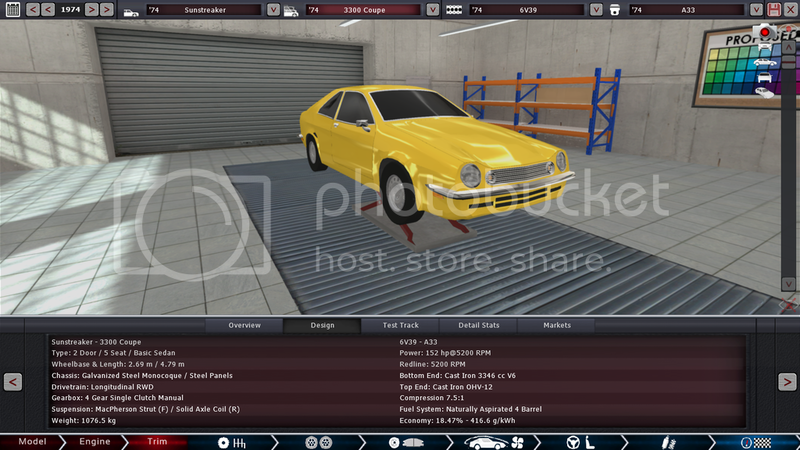 I've a few cars that will be changing a fair bit in future updates. Supposing I was to make open source one Gryphon Gear design (or the mechanical equivalent of, given the Steam workshop is missing a couple of fixtures). Which of the following would people prefer? Twice? I know you've got my 2020 Kelpie... but I didn't think the tune of your Sepang really counted because that was more like 1/3 yours, 1/3 another engine, and 1/3 my tune. Also I'm aware that I actually uploaded Nightfury and Mephisto from a prior build when the devs were trying to get cars for a Steam trailer video, but that's an old build. The setup is what counts So yeah, Diabolica counts. I intend my current project company LaVache Horseless Carriages to be popular with tuners, so I guess this is where I post the cars that other people will modify and LS Swap. Lets see what you can come up with. I encourage you to show me the results. 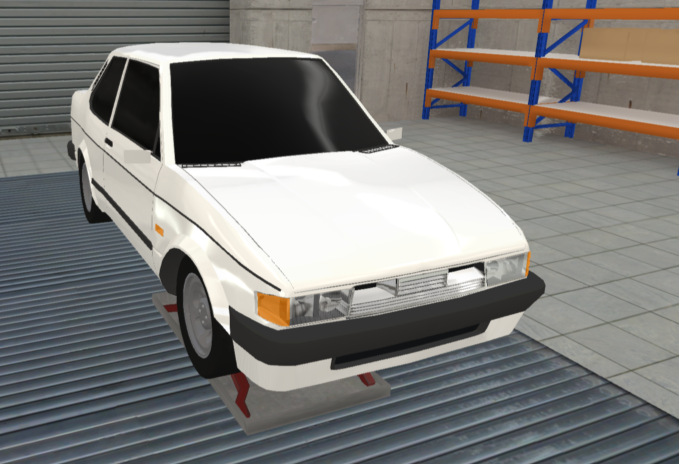 So, I'm gonna Open Source one of my Cars here, The Facciamo Cars MC.205. The First Ever Mass Production Facciamo Vehicles. I'm also going to add the MC.205 MkII, just for Fun. ah, the Communitasia, a crappy car with tons of tuning potential. so here is the 1980 MKIII Communitasia. while the R trim keeps the traditional I4, the PR trim comes with a 3 liter I6, a first for the Communitasia lineup, the I6 produces 100 horsepower and when combined with the super light weight of the communitasia, it makes it the fastest from factory communitasia out there. another interesting fact about this communitasia is that it was designed by Noto designs, so as such, their original concept is included in the DL. cpufreak101 wrote: making it sellable in north america, and with the low price tag, it is sure to catch on. This is just something I've been playing around with for the Onero Commercial brand. Cars: Am a car salesman , drive anything which is available to get me home.